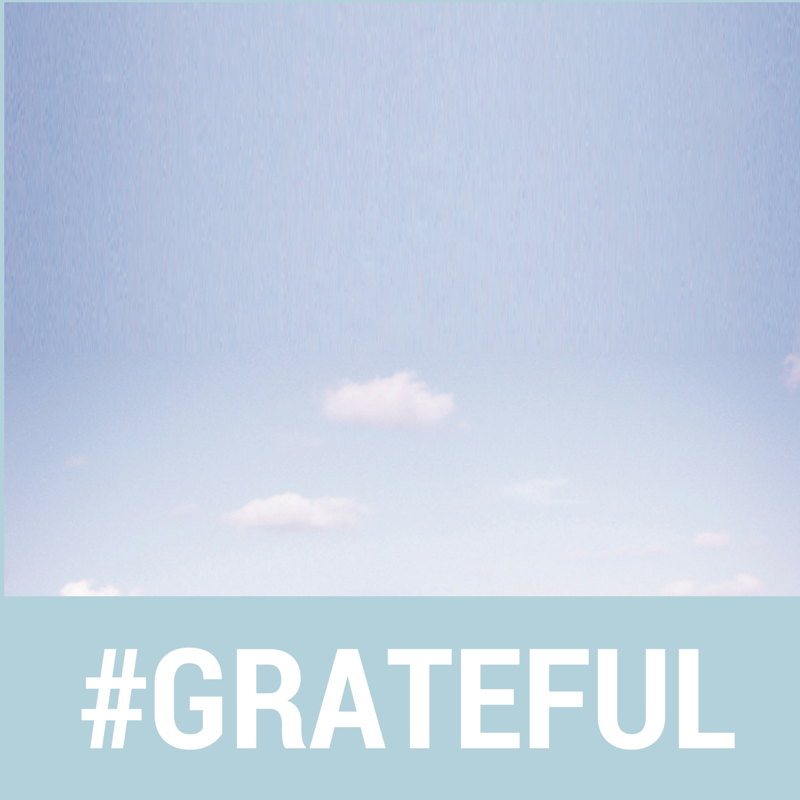 Today is the third installment of "Grateful Monday"
I notice the more grateful I am for the things I already have, the more things came my way to be grateful for. "The moment you start to act like life is a blessing, it starts feeling like one." I don't know who said it but OMG How true is that? I have been making it a point to not grumbled about life mishaps but to be thankful and rejoice with what I have, work hard and expect breakthrough results. Wouldn't you know it? In just a week, two great sponsorship came my way! So today I'm grateful for that! I'm expecting even more to come this week! See how that work? you just have to get started, expect great things and great thing will come. Be grateful, be thankful even if you don't see a reason yet, do it because you are already blessed. Make this Monday a great day! What will you do to make your day a great day?